When you are at this point in the process you will have completed your due diligence and should know what you want to build and how much it will cost. 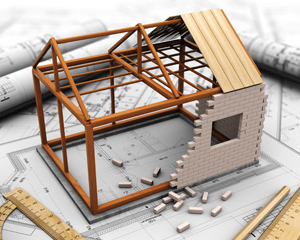 The building process should be a pleasant experience and will be providing all steps are taken in the right order. whether you are owner building or having the project built for you. Whether you select “ALL Granny Flats” to build your granny flat or you choose to owner build, the level of support is the same. If you choose us to build for you we can take on the entire process from plans to final clean including the council process as well. A turn key process.